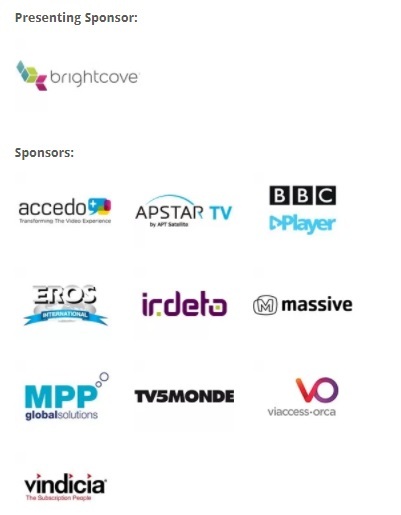 CASBAA’s annual OTT Summit will help you better understand the business of Over-The-Top TV. Learn more about OTT video services and take a look at OTT Content, Business Models, Regulation, Piracy and the latest Tech. 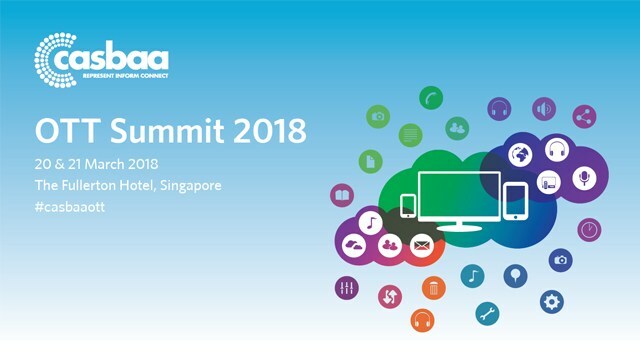 Listen to industry experts deliver innovative case studies and uncover how broadcasters, OTT players and telcos are shaping the future of TV. Partnering with Brightcove, YouGov polled consumers in Singapore and Hong Kong to dig into how consumers want to pay for OTT services (if given a choice), their tolerance to advertising and insights into what makes a subscriber churn. In OTT Conference 2018, Stephen Tracy, YouGov's Head of Indonesia, Malaysia and Singapore, will present together with Ben Morrell, General Manager of Brightcove, on "OTT Payments, Tolerance to Ads and The Churning Points - OTT Consumer Research".